Tiananmen Square in Beijing is the World's largest public square. It can hold 1 million people. In the past, it was only known to the West as a place where the Tiananmen Square massacre took place in 1989. It was here that an unknown amount of protestors were killed during an uprising. 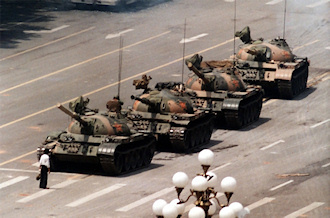 There is a famous photo of a lone protestor standing in front of a tank before being pulled to safety by onlookers. That was the end of the standoff and it is estimated that 100k people were arrested, an unknown amount were killed and executed. When visiting Tiananmen Square, you are forbidden to talk about this incident and please do not bring it up to your guide. 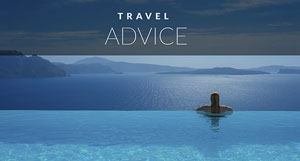 You may not be arrested, but the guide could be after you leave. 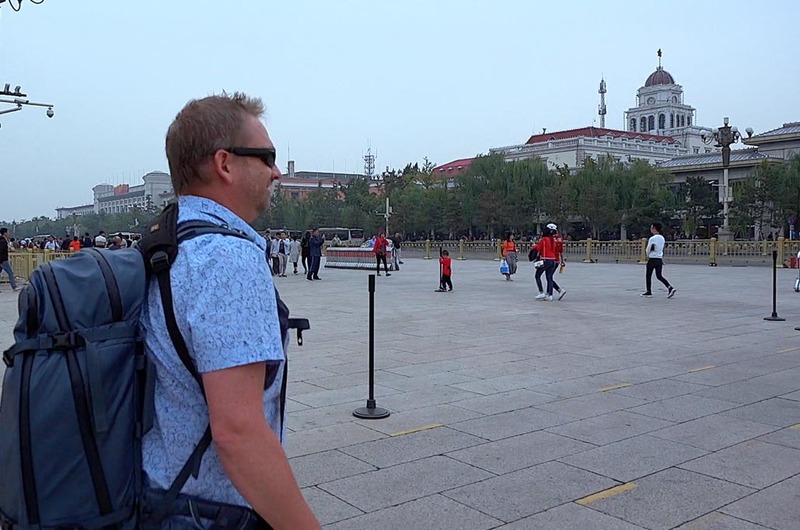 There are spies always walking around Tiananmen Square listening. But don't worry, it's not all doom and gloom, it is now a place where locals come to celebrate events and meet one another. 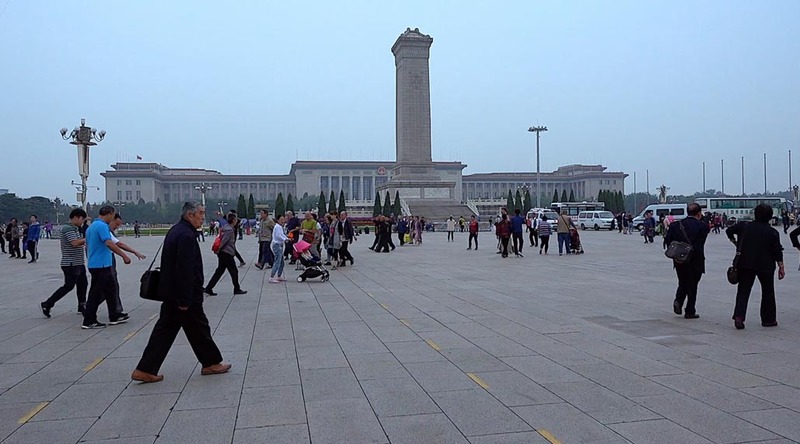 Tiananmen Square is a positive place to most Chinese. We were at Tiananmen Square leading up to the National Holiday and many people had come from all around China to celebrate the event. Every year on October 1, Chinese National Day is celebrated. It commemorates the founding of the People's Republic of China and most people celebrate at Tiananmen Square. Tiananmen Square can be visited on the same day at the Forbidden City as it is just across the Street from the famous attraction. 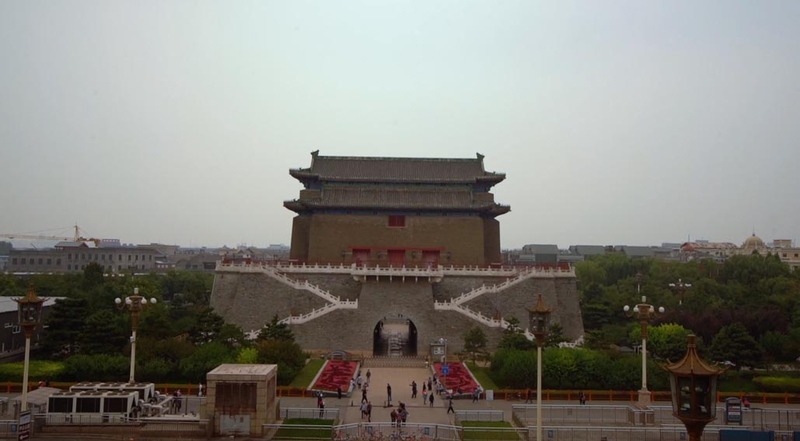 Check out these City Tours of Beijing with Get Your Guide. 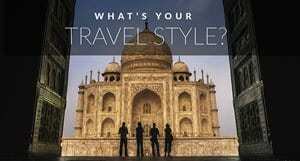 Our first choice for day tours and city tours that can be booked at the last minute and easily cancelled with advance notice. Every year a large flower pot is put on display. 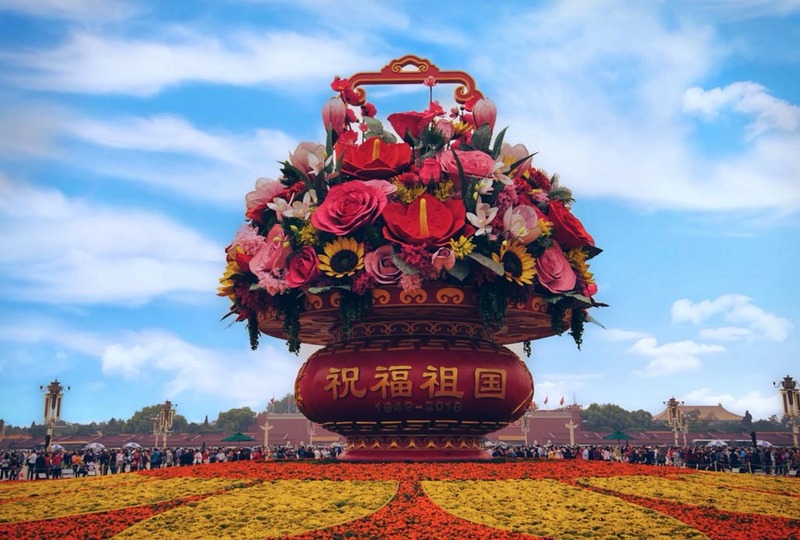 There are up to 800 flower pot displays around the country each year getting more and more elaborate. One of the advantages of visiting Beijing, China in December for taking pictures is the lack of pollution in the air. Another advantage of visiting at this time of year is the lack of crowds. We've had the privilege of visiting in both December and September/October. 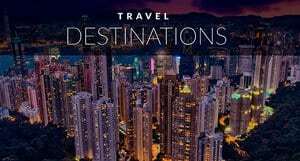 Both times are ideal for weather, but the week leading up to the holiday is very crowded with tourists from all around China. The impressive Monument to the People's Heroes stands in the center of the square. At 38 meters high, it stands out against the massive flat square surrounding it. 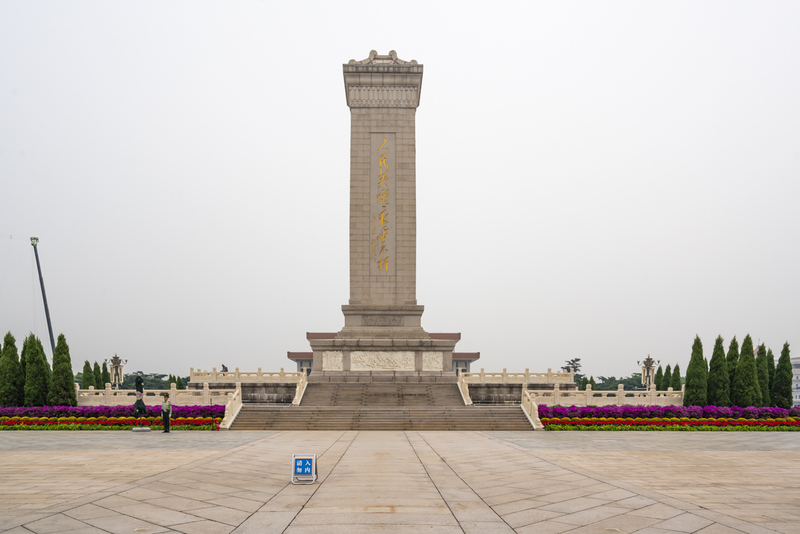 The monument is dedicated to the people who lost their lives during the Chinese Revolution. We had to pass through a security station to have our bags checked. After the checked bags, we walked under the wide street to the entrance of the square. This is a city square that you can't just waltz into from across the street. There are barricades and guards all around it. We then emerged from beneath the underpass to enter the great square and seeing it really does impress. It is massive. After receiving our instructions to NOT mention “The Event” that happened in 1989 we were set free to explore the square on our own. There are many things to explore around the Square so be sure to take you time and soak it all in. It really has a relaxed and festive feel. 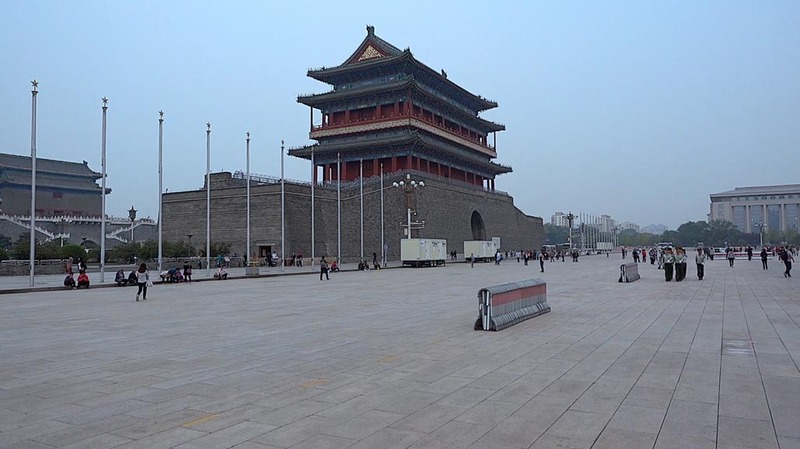 Tiananmen Square also houses the only gates left in Beijing. There are two in total, one at the end of the square and another behind it, the guard gate to protect the inner gate. There is also a museum inside the gate that you can walk up to and look out over the square. 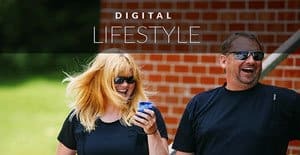 It is something we highly suggest doing. 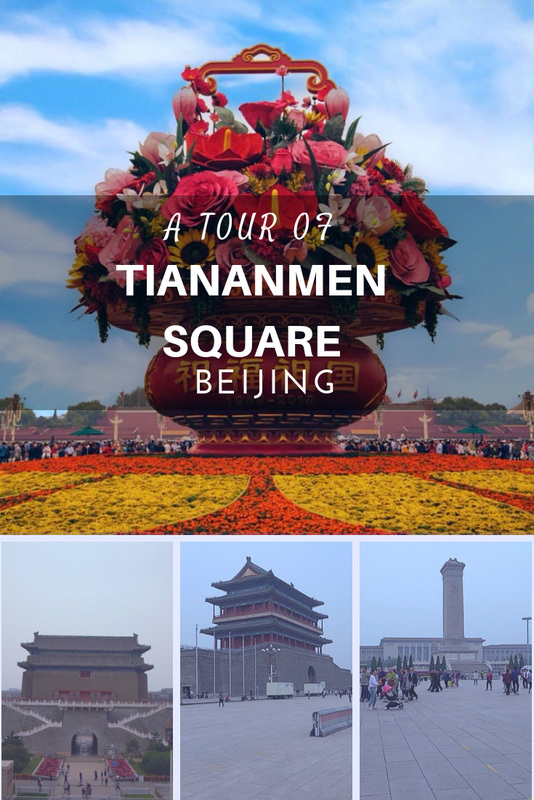 A visit to Tiananmen Square is a must when visiting Beijing. Even though it is home to a bloody history, today it is a relaxing stroll with the locals. We are told that many people do not even know of the event. Only those who dare to surf the Internet will know about it, but even then, the government denies it ever happened and calls is propaganda. China has come a long way and when visiting today you will encounter children playing, adults laughing and local tourists marvelling at the historic site. If you stop to say hello, you will be laughing along and smiling with them too! 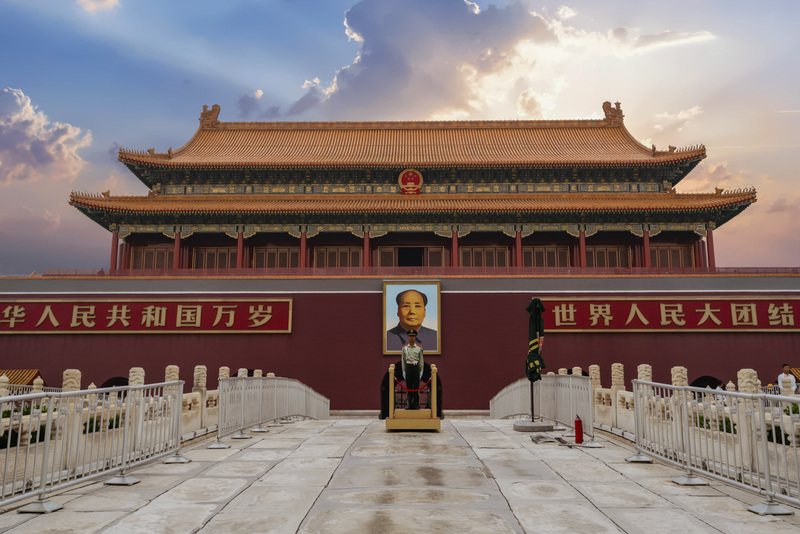 7 Responses to "Tiananmen Square: Monument to the People’s Heroes"
Tiananmen Square is the most significant destination in Beijing. It is also right in front of the southern entrance of Forbidden City. I witnessed the flag raising ceremony as well. Awesome picture. But the paranoid communist ideology will eventually fail – it has to eventually! I agree, I think that as more people visit and the media opens up, they can’t keep people from having more freedoms. I hope that things loosen up in China soon. Beautiful picture, almost metaphorical – The hazy past behind the glittering present. Wow, that is a beautiful way of putting it Priyank. I wish I would have thought of that phrase, it captures the moment perfectly.